So matey is KPMG with the federal government that, out of $3.1 billion in fees earned by the Big Four global accounting firms from government contracts between 2012 and last week, KPMG earned almost one billion dollars, or one-third of all the work. 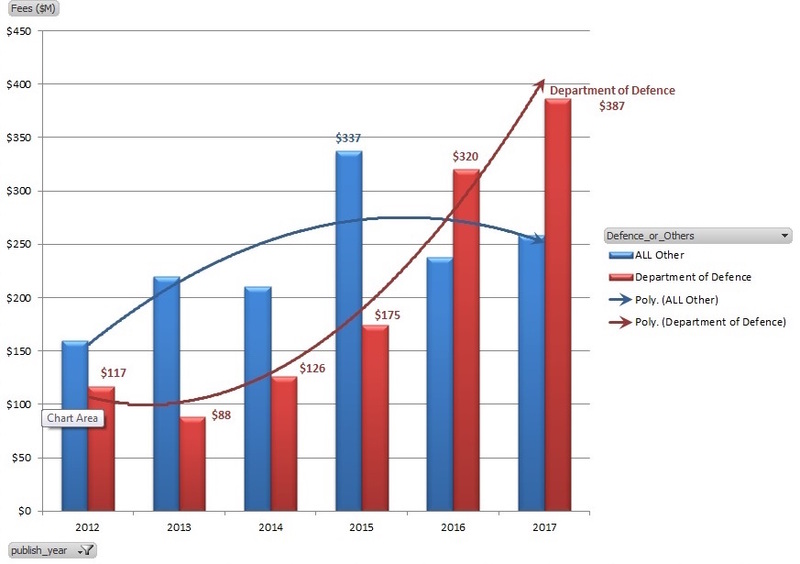 Almost 60 per cent of government billings by the Big Four global accounting firms over the past two years has been harvested out of the Department of Defence. 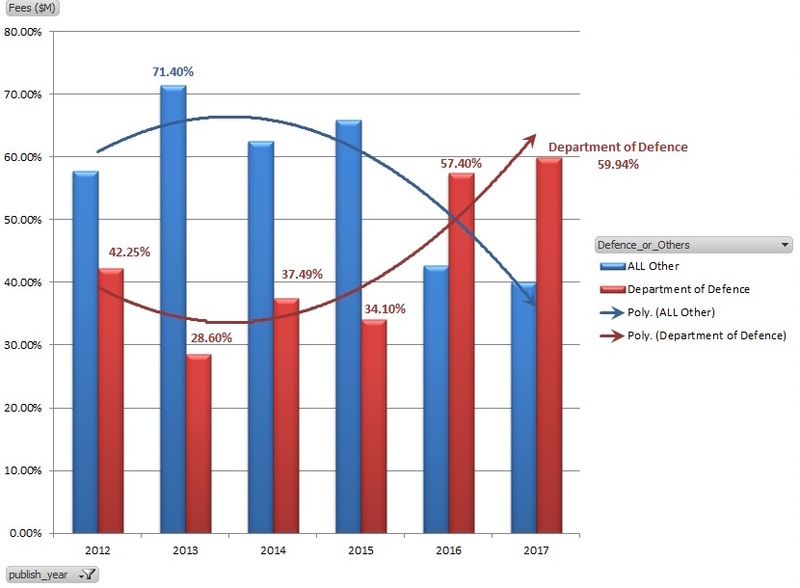 And the DoD accounts for the lion’s share of the blow-out in government spending. 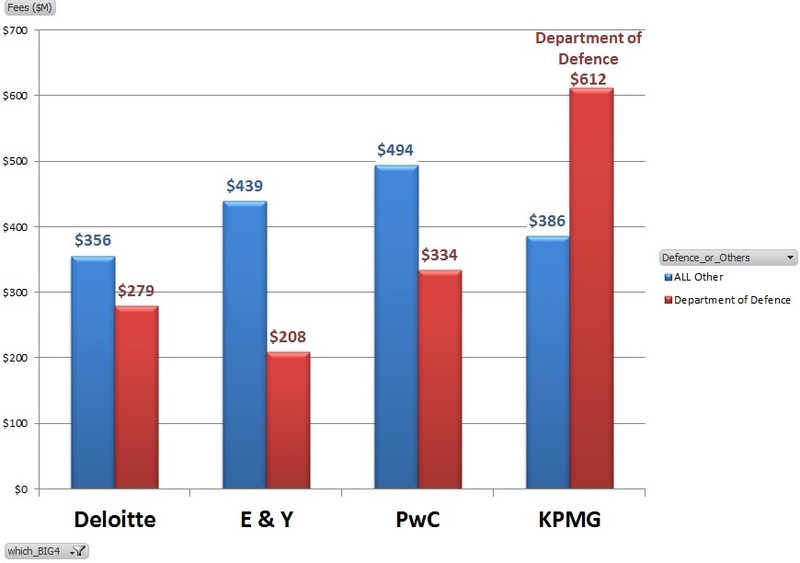 Analysis of government contracts by data warehousing expert Greg Bean shows that, of the $998 million that KPMG earned, they billed $612 million from DoD, 61 per cent of their billing and almost twice the amount billed by the closest Big Four rival PwC. Overall, the data shows a dramatic escalation in both government spending and government earnings by Big Four firms – with Defence accounting for the biggest blow-outs. For the sake of consistency, Greg Bean left the current year out of these charts. However, if you take the spending so far in 2018 the projections are for yet another record year. The big spike came in 2015 and the blow out in amended contracts, as evinced by the story below, was largely due to contract blow-outs in the Joint Strike Fighter spending with Lockheed Martin. 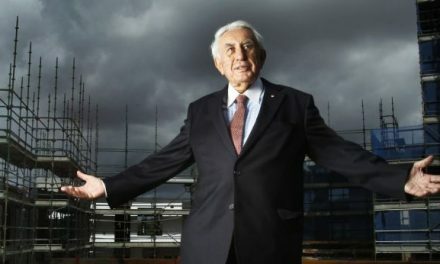 The defence contractor has been billing the Government from its foreign entities which means the billions in taxpayer funds expended on the project are not subject to Australian income tax but rather to US tax authorities. 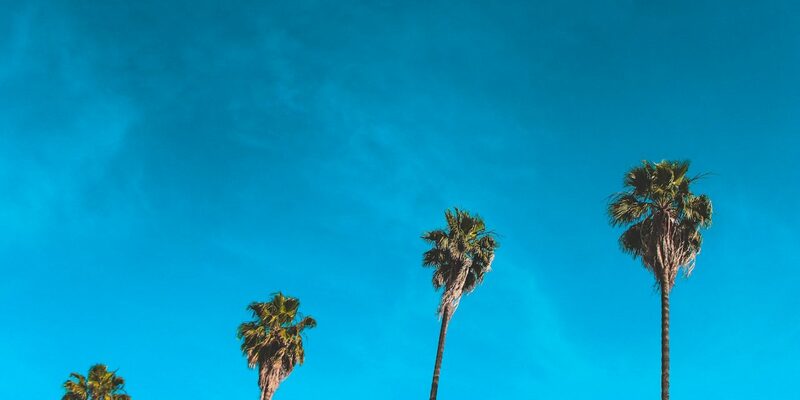 One further point of interest with the enormous cost of consultants is that, according to a report by the Australian National Audit Office, two of the Big Four have been classified as “Small to Medium Enterprises” (SMEs) in picking up millions of government contracts. 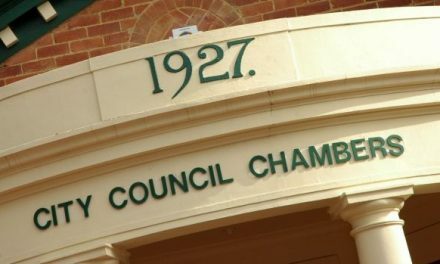 Both Ernst & Young and PwC picked up work with National Health Funding Body – classed as SMEs.